With the holidays fast approaching, It’s always been my goal to be sure that my children know the reason for the season and that it’s better to give than to receive. I want them to know that it’s the little things in life that bring joy to others, and something so simple as bringing cookies to a neighbor can brighten their holiday spirits. 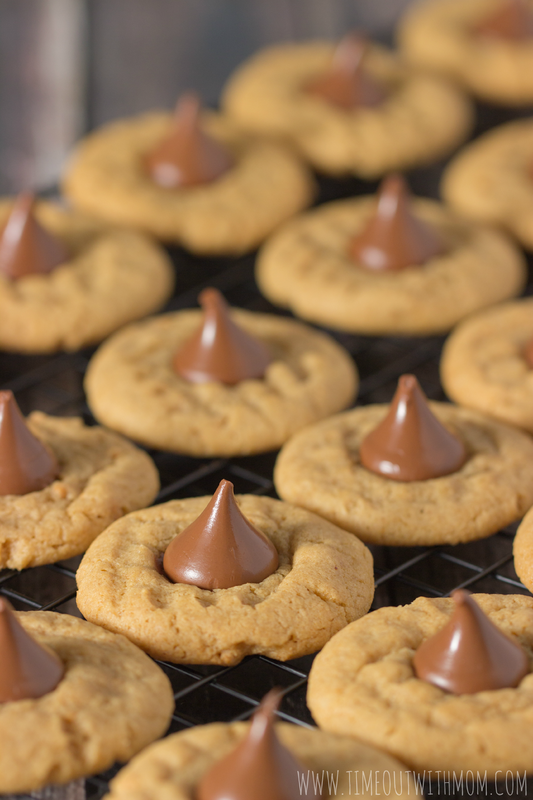 Baking cookies for the holidays has been a long standing tradition for us. We bake them together for some quality time and then bring them to our neighbors to spread cheer. Want to spread your own cheer? Enter the two giveaways below for a chance to win $20 Pay Pal Cash! 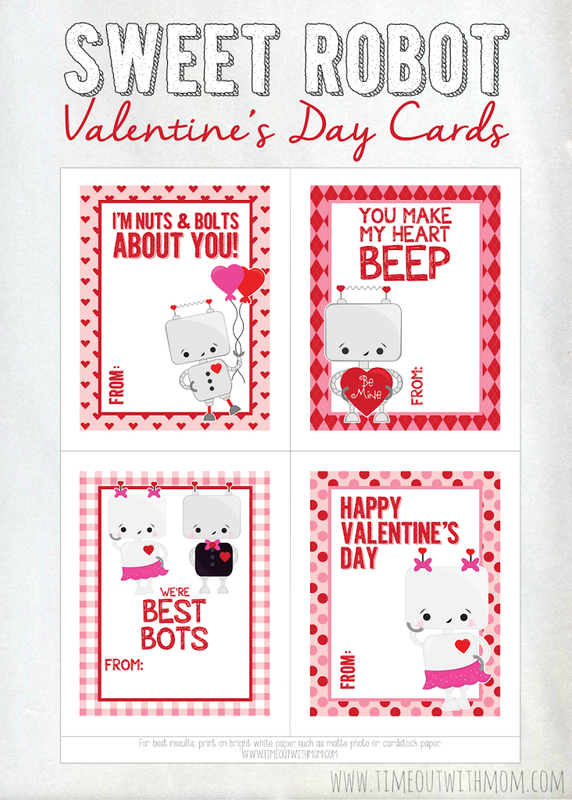 This year, good ol’ Betty Crocker is by our side! My little guy is finally old enough to help in the kitchen with simple tasks and he loves it! It gives him a bit of independence and helps him to feel accomplished once he completes the recipe with me. He is such a sweetheart and loves to do for others. Even at 3 years old, he opens doors and waits for me everywhere we go. He will make an excellent husband some day. I am sure of that! For our cookies this year, we picked up a couple bags of Betty Crocker cookie mix, Betty Crocker cupcake gems and kisses while on our weekly Wal-Mart shop. 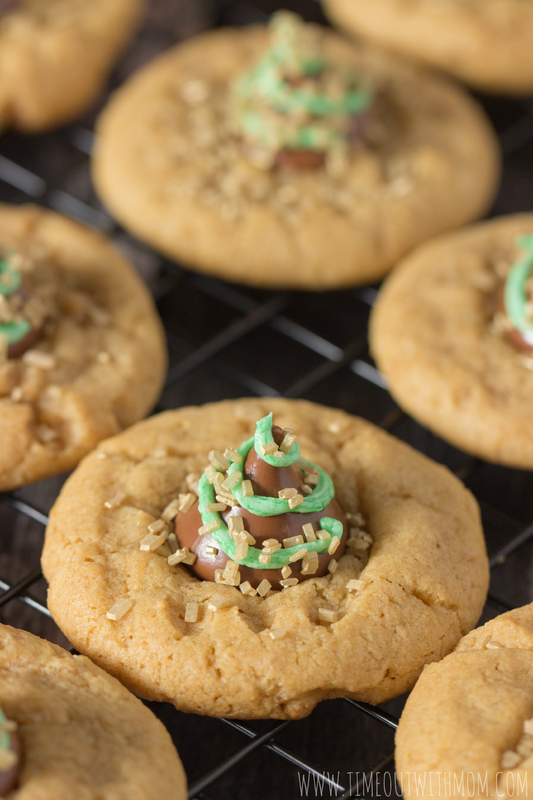 We went with the traditional Holiday Blossom Cookies this year, but added a little twist. Literally! 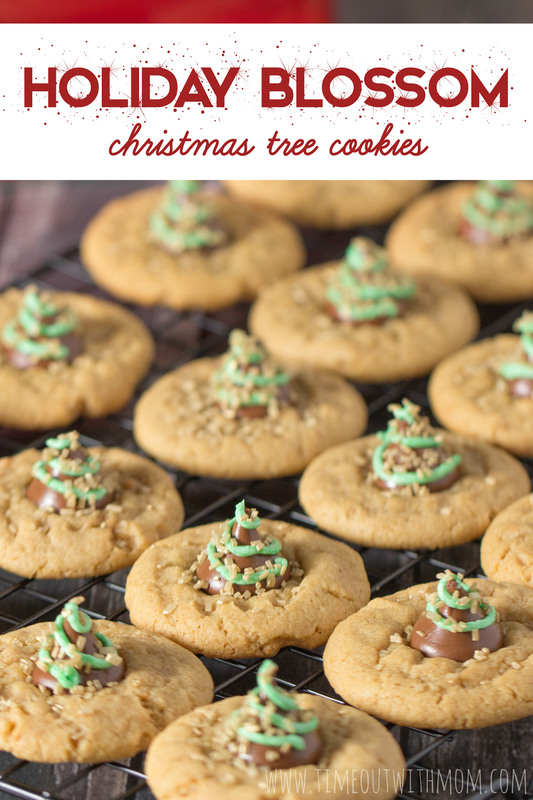 These Holiday Blossom Christmas tree cookies are quick, easy and done in no time! 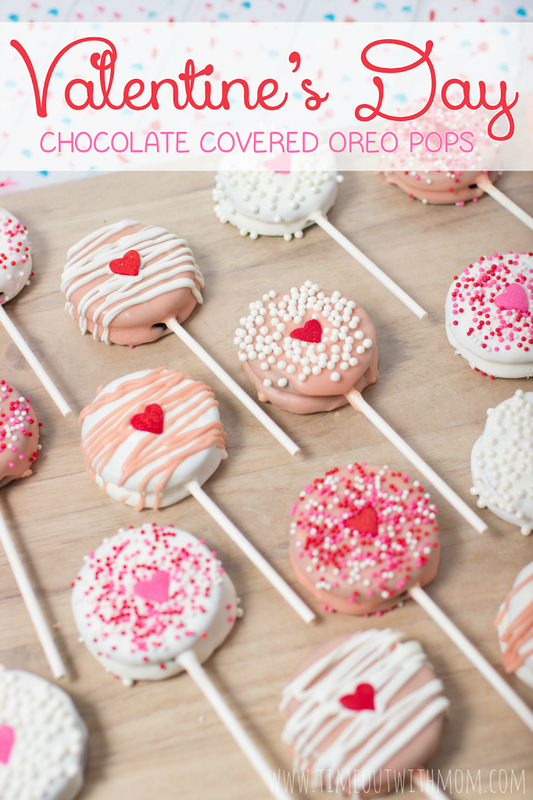 Remove cookies from the oven and press one chocolate candy down into the center of each cookie. 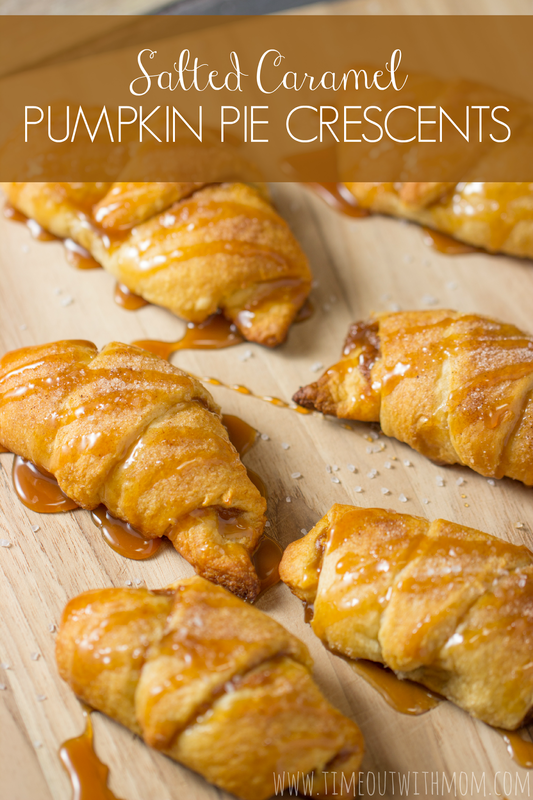 Remove from cookie sheets and cool completely, about 20 minutes. 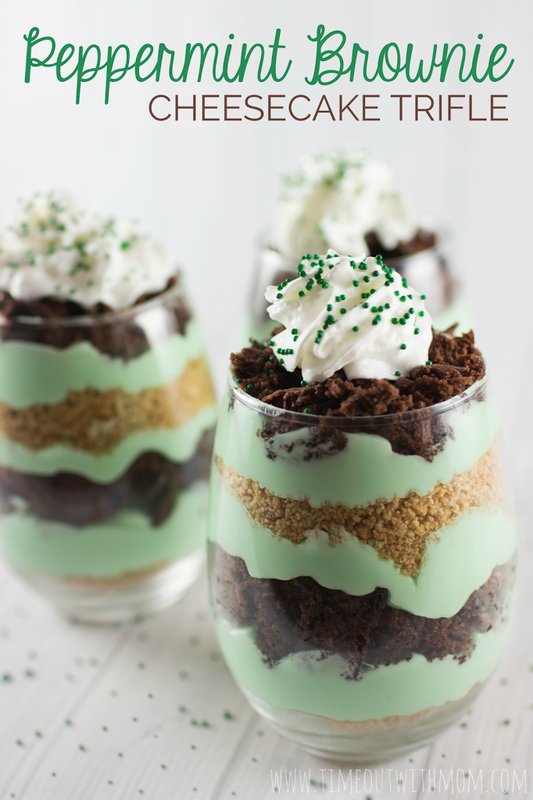 In a medium bowl or mixer, empty tub of icing and add a few drops of green food coloring. 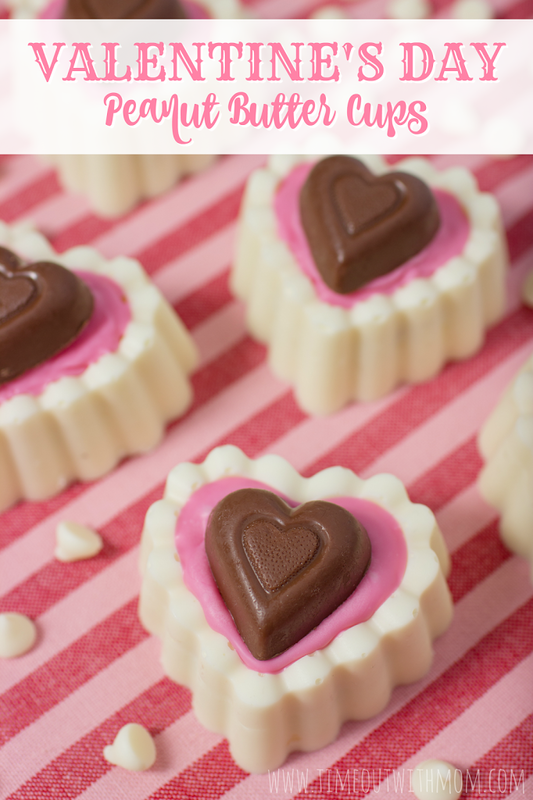 Mix icing and food coloring well, adding more color as needed. Fill a ziploc bag with colored icing and make a small cut on the corner of the bag. While your cookies are baking, don’t forget to print the adorable gift tags and coloring sheets for free! 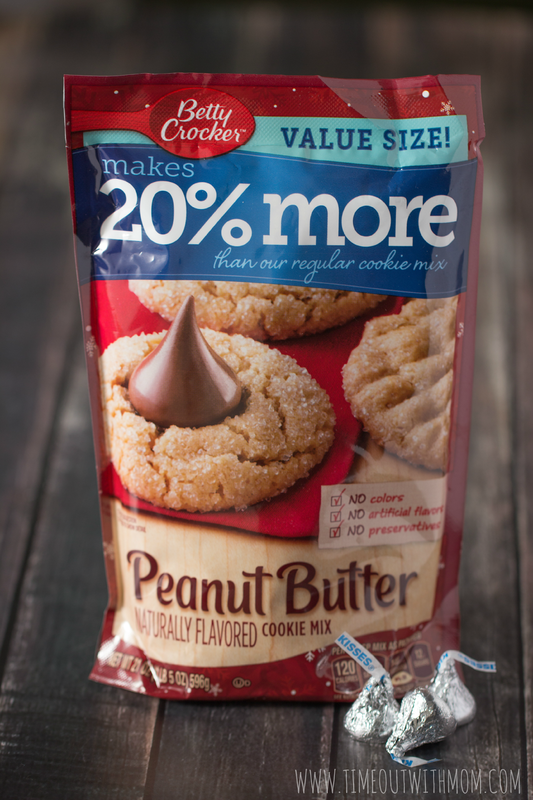 You too can spread cheer this season with Betty Crocker products! 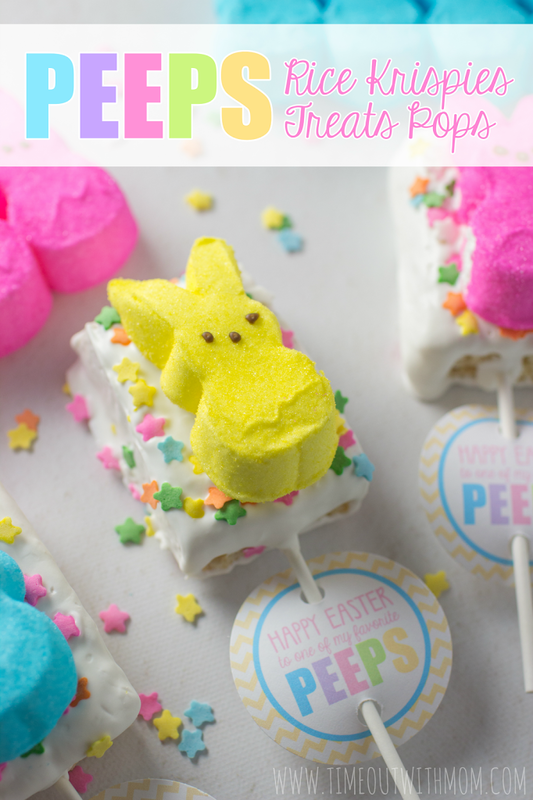 Click HERE for a coupon and be sure to download the printables! Now, who’s ready for some Giveaways?!?! I’m hosting hosting TWO Giveaways on this post, because I think you should #SpreadCheer too! You are welcome to enter both giveaways which are for $20 Pay Pal Cash each! Giveaways end on December 31st at 12:00am EST. 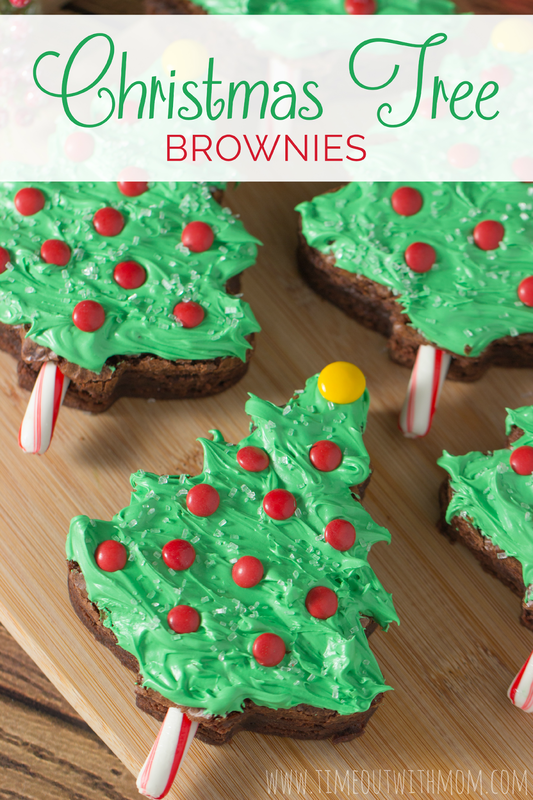 Visit the Betty Crocker #SpreadCheer website to download the printables and get a coupon! 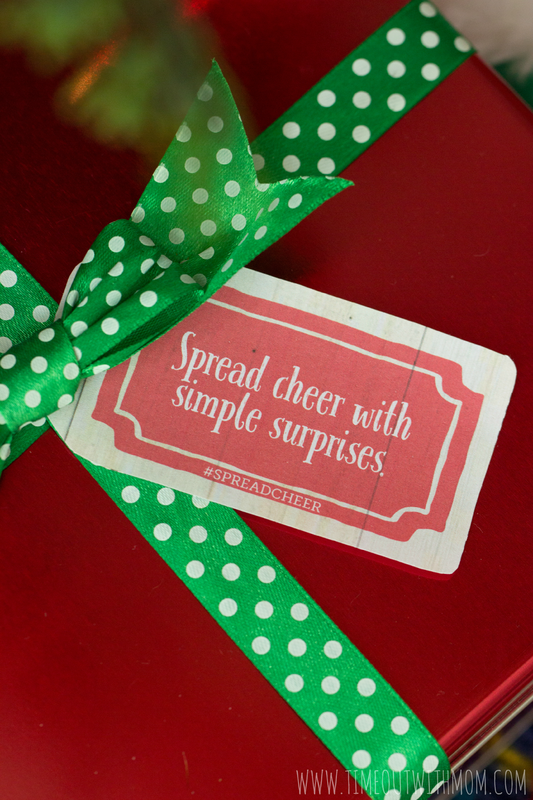 Create your own #SpreadCheer basket and post a photo on social media. Tag two (2) of your friends in your post to challenge them to #SpreadCheer! Be sure to use the hashtag #SpreadCheer in your post. In the comments below, link your post and tell me who you chose to #SpreadCheer to. ONE winner (with a valid post) will be drawn from the comment section and will win $20 in PayPal Cash! 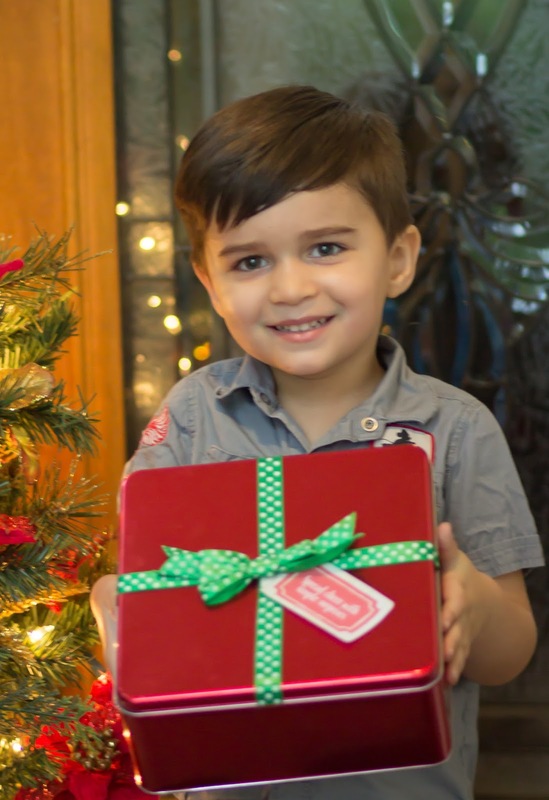 I’m giving away $20 in Pay Pal Cash for one lucky reader to #SpreadCheer this season! Just enter below! a Rafflecopter giveawayShow Betty Crocker how you spread cheer! 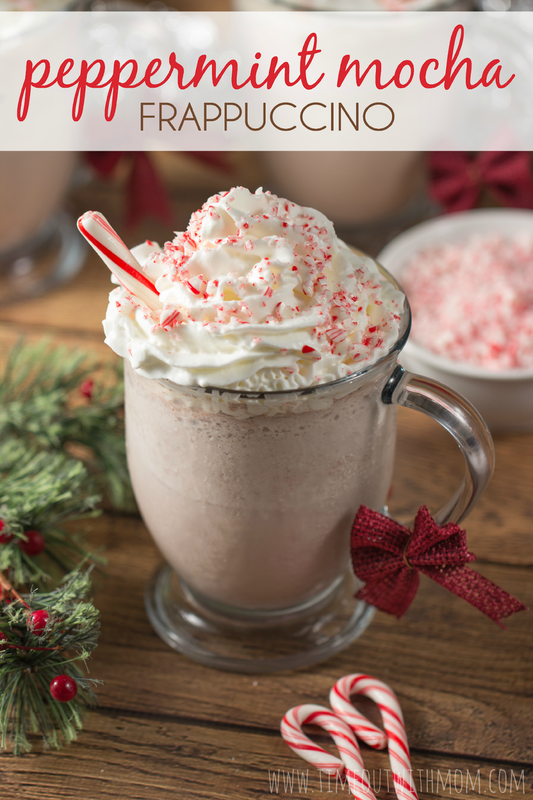 Tag @BettyCrocker in your social shares and use the hashtag #SpreadCheer. As a parent, I often times find it difficult to explain things in a way my children will completely understand. Holiday’s are one of those times for some reason. I can explain the historical aspects, but not so well on a child’s level of understanding, if that makes sense. I tend to look for books that can help with this. Between the wording and the pictures, I find that it seems to click for them. Thanksgiving is about more than just eating, but try to explain that to a 3 year old boy! Bunbun more/less understands now. My little guy however, just wants to eat everything on the table! Thanksgiving has always meant so much to me. I have fond memories of our family being together around the table and sharing memories. I could listen to them laugh for days. It’s just pure happiness! I miss those days. They would be hectic, but we were together and that was the best feeling for me growing up. Things have changed over the years. Everyone kind of does their own thing now and smaller groups of us get together to share the holiday. With everyone being in different cities and states, it definitely puts a strain on our big family gatherings.